Vasse Felix is Margaret River's founding wine Estate.The contemporary Vasse Felix Wine Lounge offers the chance to relax by the fire overlooking the Margaret River’s pristine landscape and the region’s oldest vines. 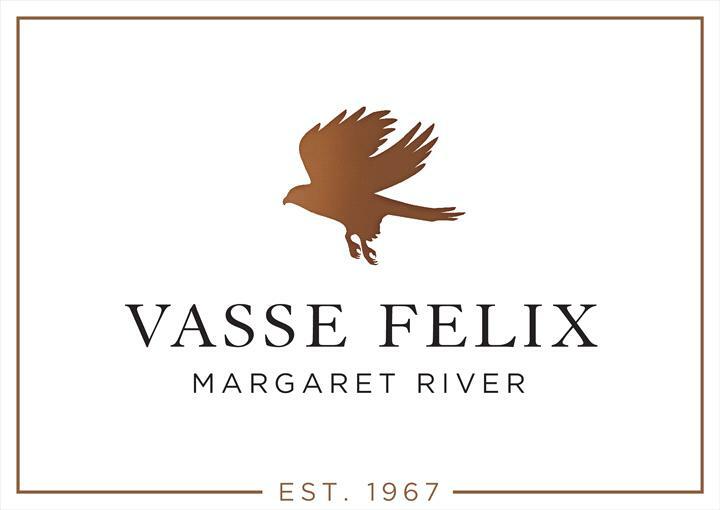 Vasse Felix was established in 1967 and is Margaret River's founding wine Estate. The Vasse Felix Cellar Door, Restaurant and Art Gallery take in sweeping views of the Margaret River's pristine landscape and the region's oldest vines. Everyone is welcome to indulge their senses with the internationally acclaimed wine and cuisine at Vasse Felix or partake in behind-the-scenes tours. Vasse Felix focuses on Margaret River’s strengths of Cabernet Sauvignon and Chardonnay, along with Semillon Sauvignon Blanc blends and Shiraz. All current vintage wines are available to taste from 10am to 5pm daily. Or enjoy a glass of wine or wine flight in the contemporary Vasse Felix Wine Lounge. Design your own wine flight or taste through a selection of deli-inspired gourmet morsels. The Vasse Felix Restaurant is one of Australia's most esteemed dining experiences and offers a beautiful setting to indulge in regional flavours, textures and creative cuisine. Dishes are created from local, seasonal produce, to compliment Vasse Felix wines. The menu is modern Australian and draws inspiration from international preparation techniques, fused in a unique Vasse Felix / Margaret River style. Further details are available at www.vassefelix.com.au or by calling (08) 9756 5000.Vasse Felix wines are available internationally. Highly recommended restaurant, you can wine taste 1st before your lunch (so you know what to pick with your lunch). Service was great and food was fantastic (worth what you pay for). The lamb was to die for!!! The location was beautiful as well. Definitely recommend a stop over or for special occasion. Gorgeous winery with beautiful scenery, food and wine. We really enjoyed the tasting - I believe the person assisting us was Amanda? She was great and really made the experience wonderful. The restaurant served outstanding food - kingfish entree and lamb main were to die for. As expected from a winery restaurant, a small menu but what is presented is done spectacularly well. My meal comprised ingredients and presentation I have never seen before. Service a touch on the brisk to brusque. Newly added “Vault” museum mildly interesting and the art gallery intriguing as usual. The food was very good. The chef couldn't do better, they tasted and looked amazing. The wine was very pleasing too. We enjoyed our lunch looking at the scenic view from the veranda. Besides, the building , both the winery downstairs and the restaurant upstairs, is designed beautifully. The only not-outstanding point was that the restaurant staff could do better and show more friendliness.